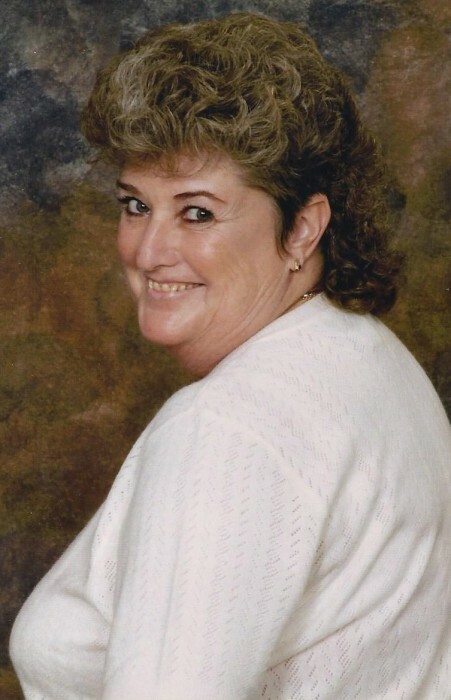 Carolyn Sue Wilhite, 69, of Bardstown passed away Thursday January 17, 2019 at her residence. She was born November 29, 1949 in Bardstown, was a secretary at Inoac, and enjoyed landscaping and being outside. She was preceded in death by her husbands, Eddie Paul Hardin, James Edward Dugan, and Shug Wilhite; parents, Martin Mattingly and Marguerite Royalty Mattingly; brothers, Donnie Mattingly, Mike Mattingly; and sister, Lois Satterly. She is survived by her two sons, James Dugan (Robyn Miles) of St. Francis, William Hardin of Bardstown; grandchildren, Joey Miles, Michaela Miles; two brothers, Rick Mattingly, Melvin Mattingly; and sister, Barbara Randall. Her funeral service will be 11:00 am Monday January 21, 2019 at Barlow Funeral Home with burial in Bardstown Cemetery. Pastor Jonathan Gann will officiate. Visitation will be 4-8 pm Sunday January 20 and 9-11 am Monday January 21 at Barlow Funeral Home.